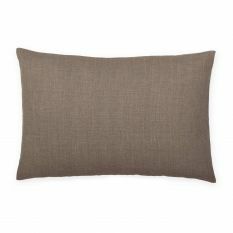 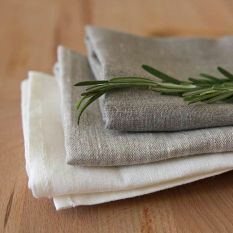 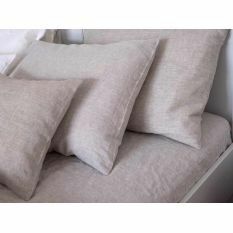 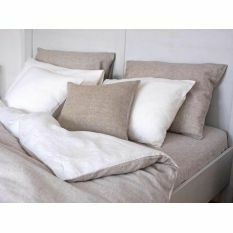 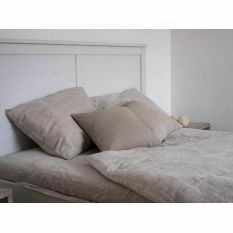 It is impossible to fancy a festive meal or a formal dinner without the beautiful linen textile. 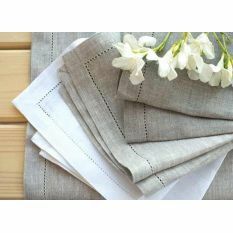 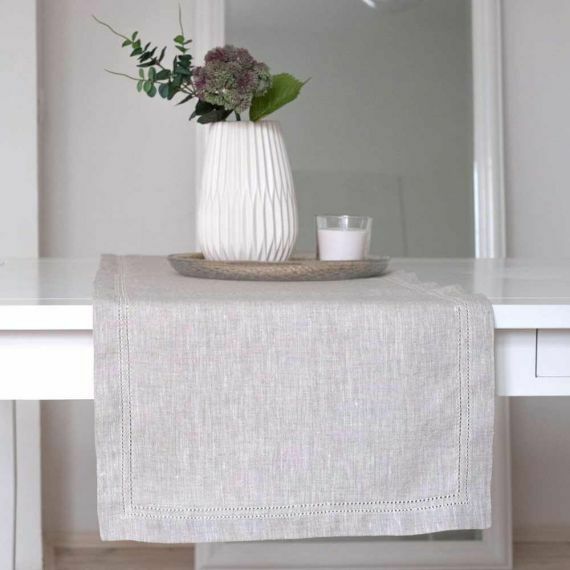 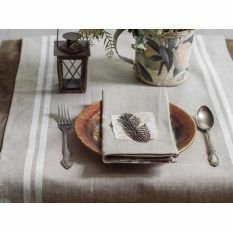 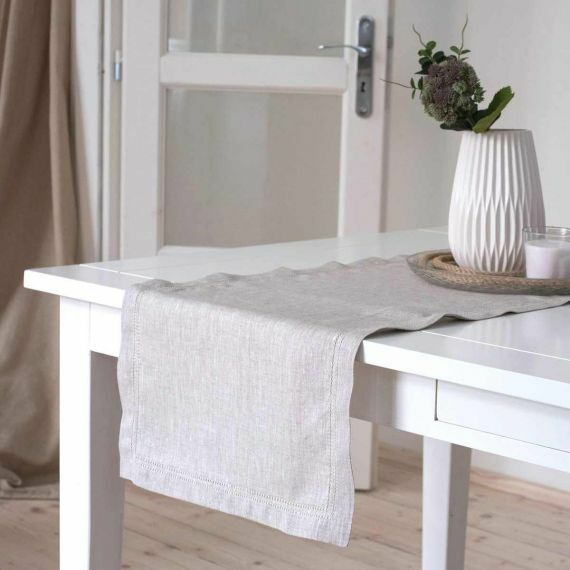 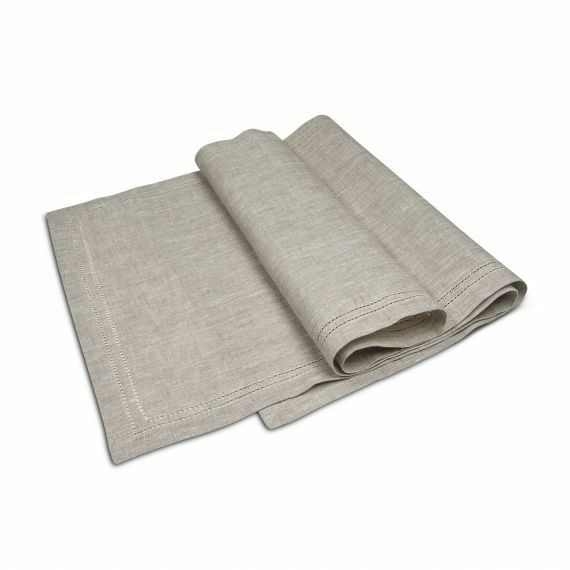 Linen hemstitched table runner will look perfect in elegant holiday setting. 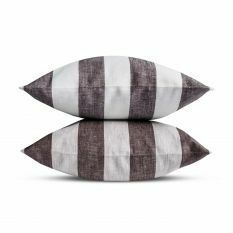 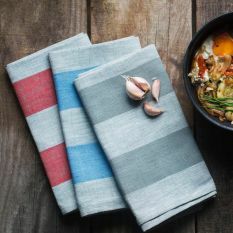 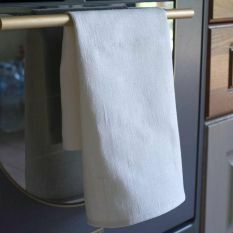 It can be placed over a tablecloth or on the table surface directly or combined with placemats – it all relies on your imagination, so let it guide you. 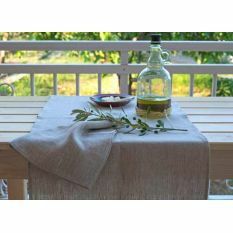 This table linen is made of soft to touch linen in the best traditions of the Old Russian manufacturers. 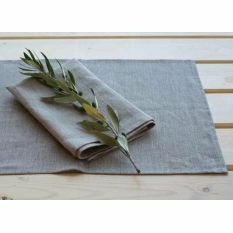 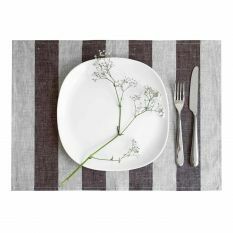 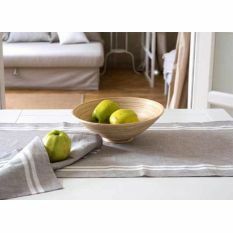 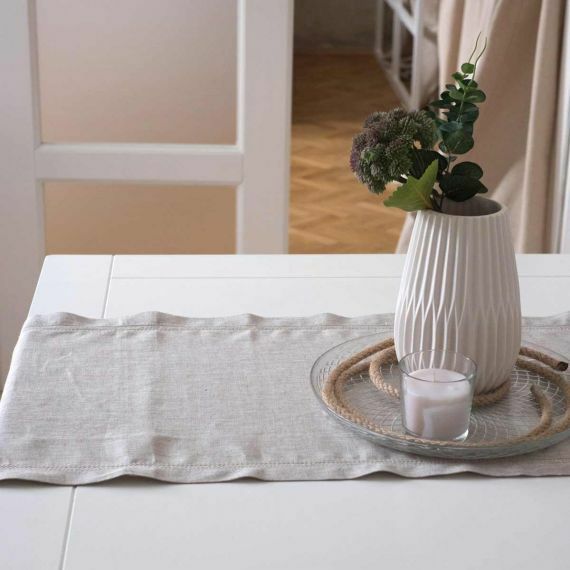 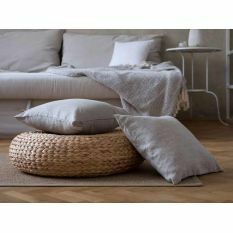 You will love using Elbla table runners for your table decoration; it is beautiful and it gives an overall cozy feeling. 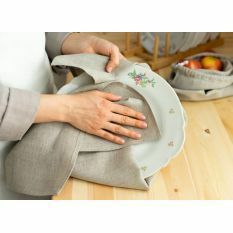 It is also very durable. 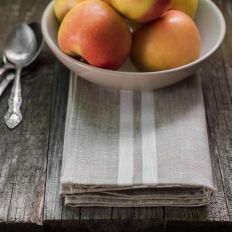 Moreover, this table runner will deafen the clinking of the dishes. 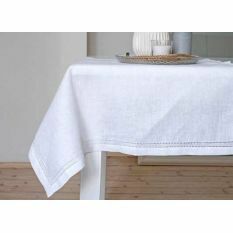 So, if you need a helper at keeping tablecloth and the table clean - you have found a great companion.